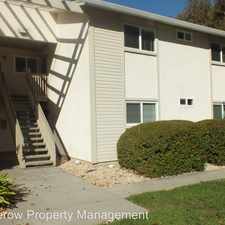 The rent at 1151-1181 Warren Street ranges from $1,550 for a one bedroom to a $1,600 one bedroom. 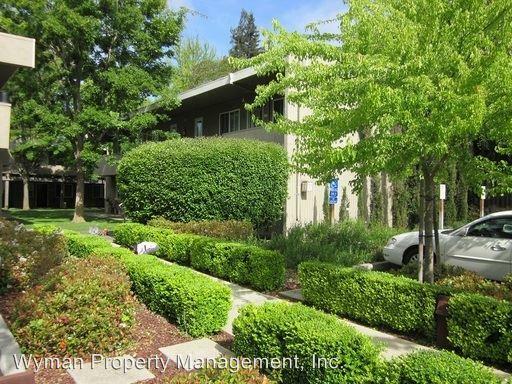 Apartments in this building are about 1% more expensive than the Cental Napa average. 1151-1181 Warren Street has a Walk Score of 73 out of 100. This location is Very Walkable so most errands can be accomplished on foot. 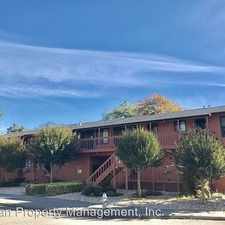 One Bedroom Downtown Napa Apartment - Charming one bedroom, one bathroom upstairs apartment with recent updates just seconds from Downtown Napa. Explore how far you can travel by car, bus, bike and foot from 1151-1181 Warren Street. 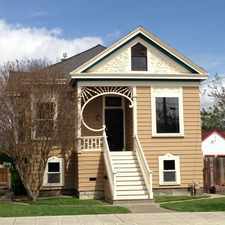 1151-1181 Warren Street is in the Cental Napa neighborhood. Cental Napa is the most walkable neighborhood in Napa with a neighborhood Walk Score of 68.